Accessory tile for use with P5968 address light fixture. Large screen-printed characters on durable moulded tile. 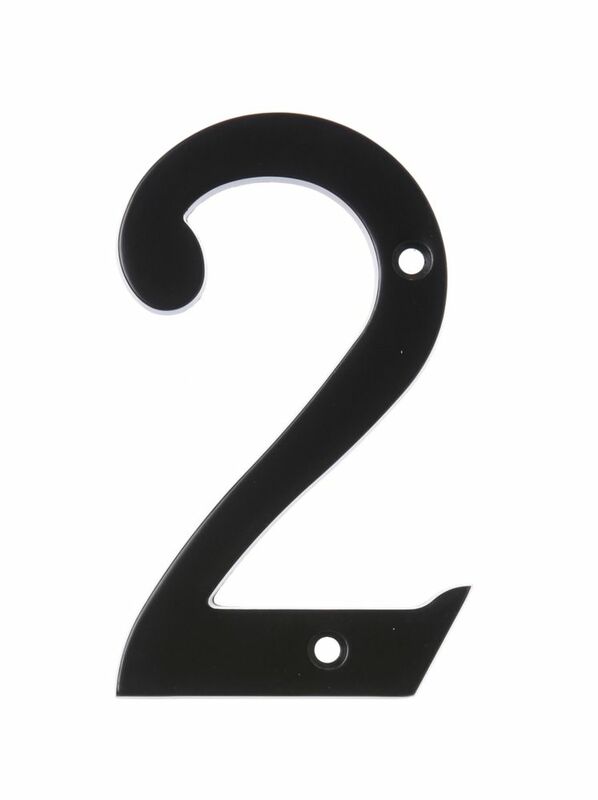 6 Inch Black House Number 2 Accent your house with the Hillman Distinctions line of house numbers.